ConnellGriffin is pleased to announce that it has become a member of the Committee for Economic Development of Australia (CEDA). 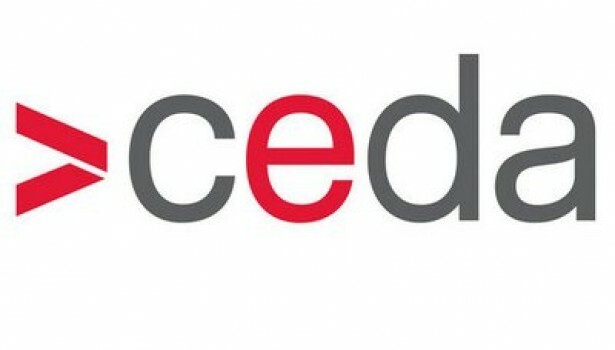 CEDA is a respected independent national organisation with an engaged cross-sector membership. For more than 50 years, CEDA has been delivering leading thinking, informed discourse and rigorous research on the issues that matter. ConnellGriffin will join over 750 of Australia’s leading businesses, organisations and academic institutions from around the country.